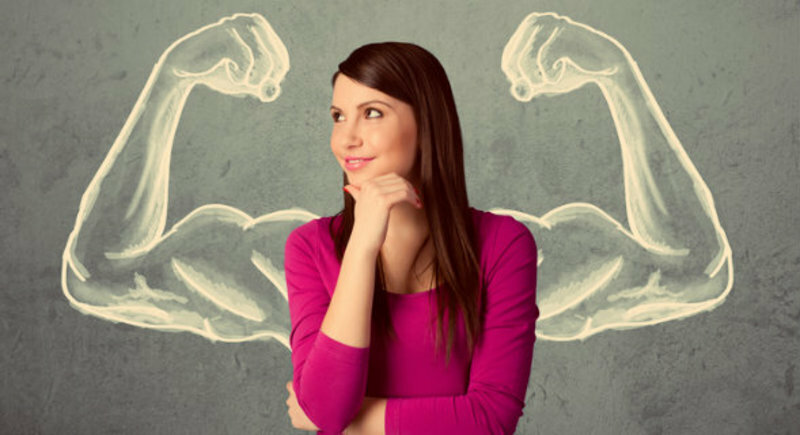 When you set out to become an entrepreneur, you should be clear about your strengths and weaknesses. This will give you an idea about the value addition you can make to an existing business. For example, if you are good with numbers and have a qualification in finance management, you can put your knowledge to use in a wealth management firm. Don’t go by your gut feeling. You need to be sure about what will work for you and whether you would like to do this on a daily basis. 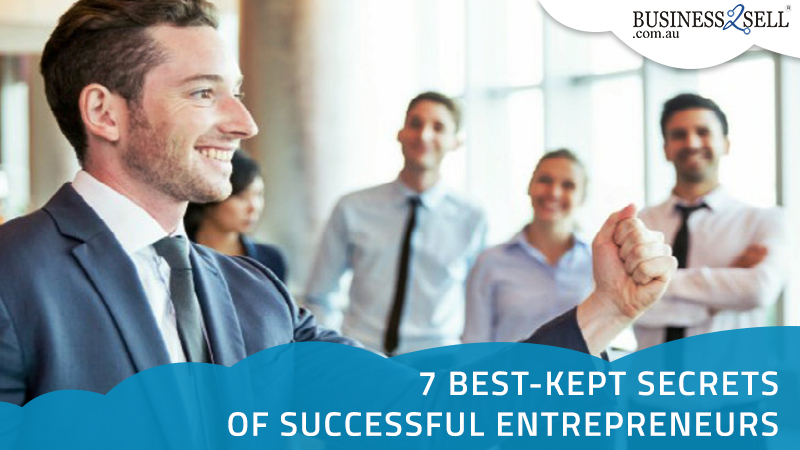 Running a business is an arduous and painstakingly difficult job, and requires certain key attributes that can make you a successful entrepreneur. Thus you must be prepared to face the challenges. Stay away from the ventures that may seem profitable but are not your cup of tea. Otherwise, you are headed towards a disaster. 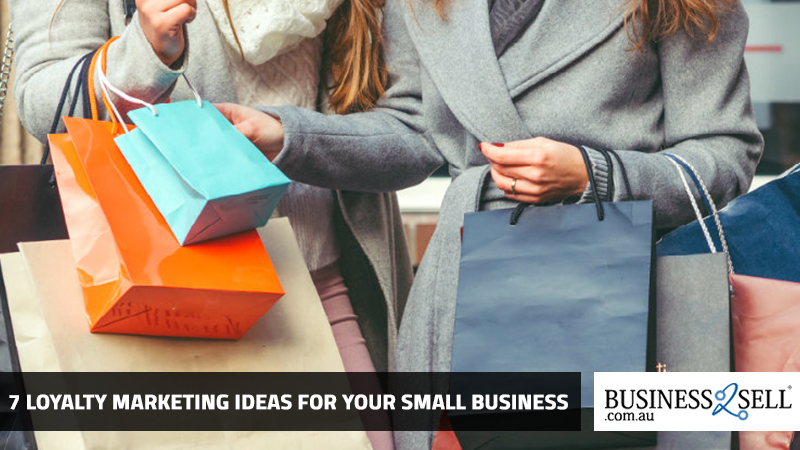 A business owner may have to spend sleepless nights working and slogging to accomplish the objectives set down in the business plan. Also, it could be completely opposite where you can be working from the comfort of your home in your pyjamas. 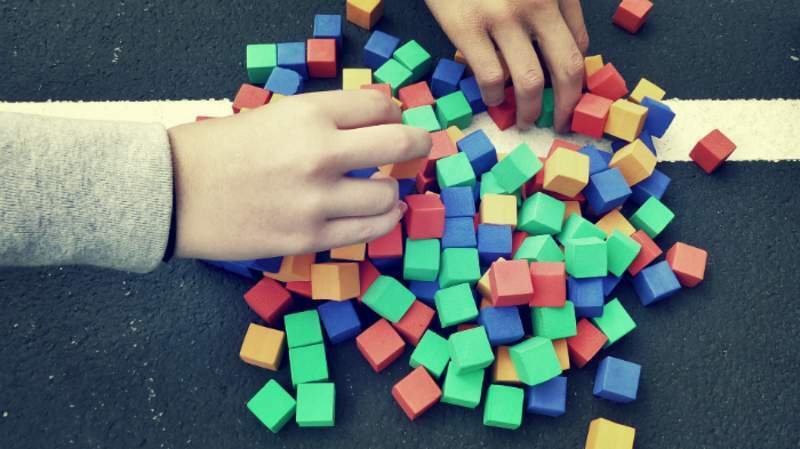 Decide what kind of work-life balance you would want when you start trading. Consider the impact of the type of business you are planning to buy on your family and take an informed decision. If the office is located too far away, would you be willing to travel or relocate? 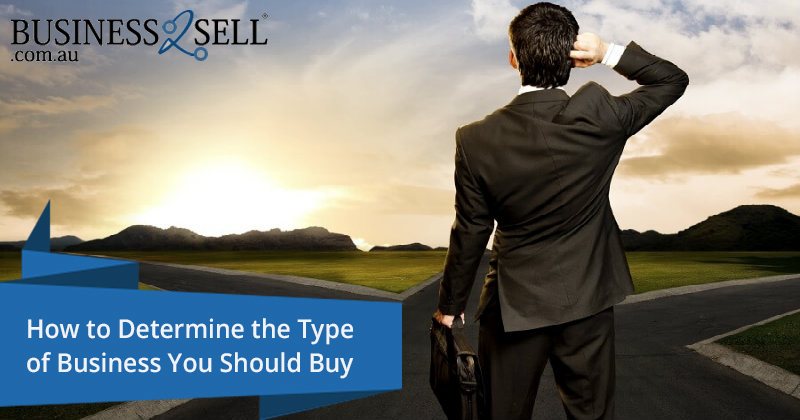 All these questions need to be answered well before you sign on the dotted line of the sale document. 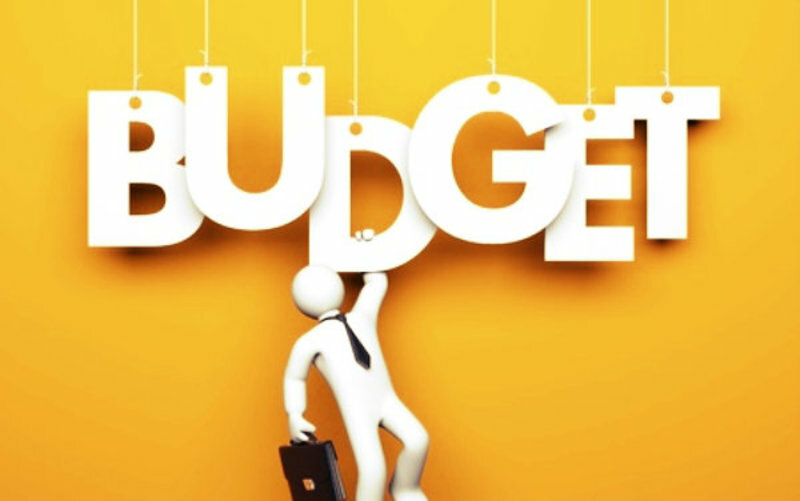 You will be able to sift from the pool of available businesses by establishing a budget. For this, you need to set a benchmark for the amount you will be securing as a loan from the bank or a money lender. Before you go about searching for lenders, you need to have a credible credit score and a physical asset that will be used as collateral. Don’t make the mistake of applying for a hefty loan to acquire a big enterprise because it will lead to mismanagement of funds. If you are not able to earn the projected revenue, you won’t be able to pay the premiums which would lead to a financial mess. 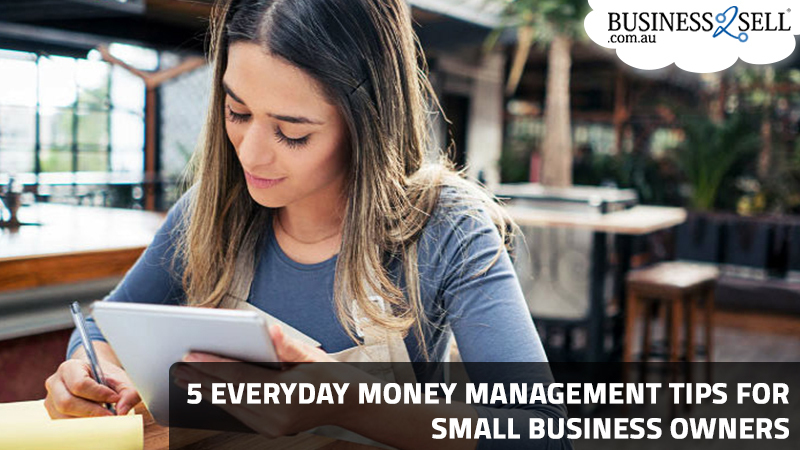 Thus chalk out a plan for steady cash flow and figure out the size of business that is available within the range of your budget. Once you have identified the domain in which you wish to grow as an entrepreneur, you must look for businesses for sale in Australia through an online portal, or you can hire a business broker. 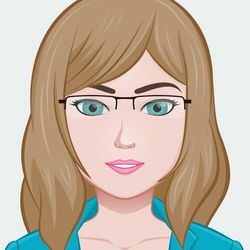 If you do not want to spend money on commission, you can rely on the online marketplace which has listings from across the country with all the necessary details about the business and owner’s contact information. With these listings, it becomes easy to sift the ones that show potential and fall within your budget. Be certain about the location and the size of the business you can handle. Now you must begin the process of evaluation of the business for sale to determine all the vital details like annual turnover, asking price, supply chain network, financial records, the calibre of the employees and much more. It is beneficial to take the assistance of an attorney who can help in negotiations and drafting of the documents required for sale. Check for the existing customer base as well as liabilities and debts to stay away from loss incurring enterprises. After getting convinced about the proposal, you will have to sign a non-disclosure agreement before scheduling a meeting with the owner. This is the moment when you come face to face with the reality and can cross-examine the owner to check for inaccuracies or loopholes. Use your instincts to identify if something is being kept hidden or if everything is fine. Ask all kinds of questions that are popping up in your mind from the need for the sale to possibilities of expansion and training support in the initial months. The demeanour of the owner and the condition of the business and the work environment will help you judge the situation accurately and come to a decision. 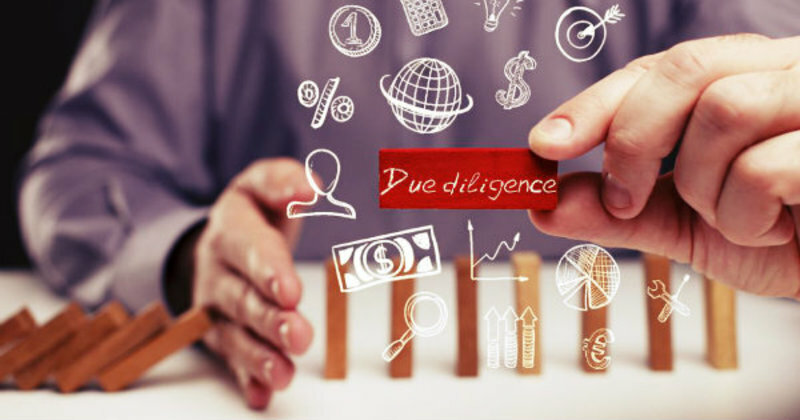 When you are satisfied with the due-diligence and want to take the deal forward, you must begin securing the funding. The next step is to sign the sales agreement in the presence of an attorney to adhere to the legal formalities. Make sure to read the terms and conditions and the franchise agreement carefully in case you are acquiring a franchise for sale in Australia. The right business would also require some hard work during the transition period till you get comfortable with the day-to-day operations. Once you have set your feet firmly in the ground, you can soar to heights of success with a proven business model. 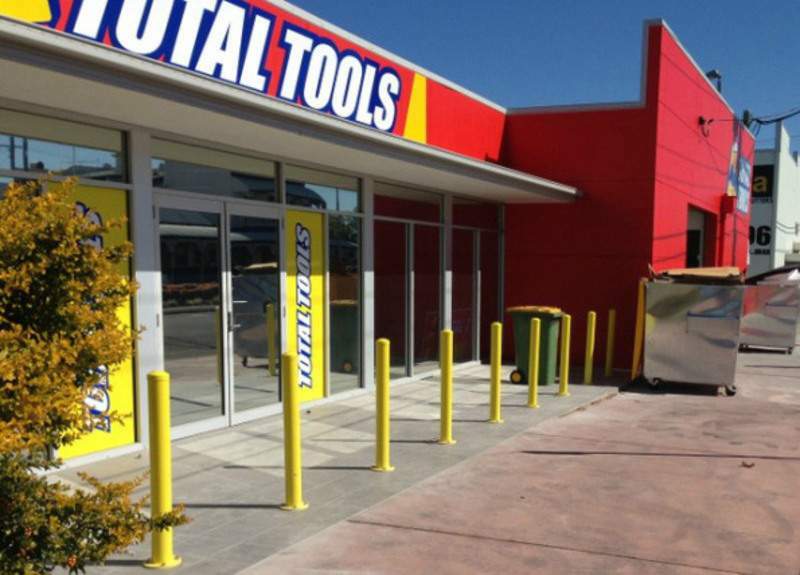 Successful QLD Total Tools Franchise Partnership opens their Third Store in Eight Years!